I like WINK+ because it encourages me to be more active by walking along MRT stations to scan different codes. Also it rewards me with vouchers which I can redeem for discounts. I love WINK+ because it allows me to take mrt and bus while earning points so that I can treat myself to good food at a discounted price after collecting sufficient points! I also love WINK+ because there is constantly giveaways and lucky draws so that I can test my luck to see if I can win anything! Now here I am again to test my luck! Fingers crossed! And thank you for the opportunity! I just signed up for WINK+ today. I like that the WINK+ QR codes are available at many places and it motivates me to travel via public transport more. I like WINK+ because points can redeem many items for free and I can get some information of offers by sponsors. I can save money for my family, thank you WINK+. WINK+ allows me to earn free points for the public transport I take! Also, there are a lot of freebies and fun contests and surveys to join! WINK+ is fantastic because it gives me something to do on long train rides while also earning points to redeem really good stuff at the same time! I love that I can get my favourite snacks from one of their merchant partners using WINK+ vouchers! WINK+ enables customers to enjoy great deals and great savings. Most importantly, I feel that WINK+ is indirectly a good form of exercise - customers who walk round to scan QR codes can at the same time burn down excess calories.  WINK+ is easy and free to use and enables me to scan QR codes to accumulate points to redeem for rewards. 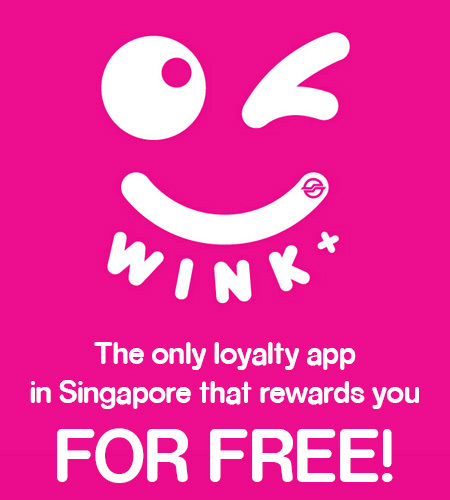 I like WINK+ because I enjoy collecting points and using them to exchange for food! It also allowed me to bond with my friends as we will meet up someday to scan the QR codes together. WINK+ is informative, with presence at the most popular and heavy commuter-traffic mrt stations and in some of the train carriages too. The WINK+ evouchers can be easily converted to many items at its commuters' preference. There are also occasional interesting WINK+ Play games to play and win attractive prizes. I like WINK+ because I can now buy and eat those expensive things or food at no cost. And I'm willing to walk more in order to scan more points for rewards. It fosters my relationship with my loved ones as now I can treat them for free meals! Great job! I like WINK+ because it has many promotions that is fun and freebies collaborated with vendors that we get to enjoy with our families! Truly a family-centred corporation, thumbs up for the effort and good work! I like WINK+ plus because I could enjoy paying less for the participating outlets, and at the same time, helps me to walk more by searching for the QR codes in the station. Plus bonus, I get to discover more places and the layout of the train stations and its surroundings.  I love WINK+ because it is a good way for me to kill time while waiting for trains at stations, while giving me points for scanning QR codes. These points can then be used to exchange for freebies, which is a great way of rewarding users!  I love WINK+ because I earn points and save just by waiting for trains and buses. It helps me be patient and exercise at the same time. I feel excited when I see ads - just means double points (2 points/scan)! It is addicting. Its such a good feeling of accomplishment to redeem my winks in merchant stores and makes you want to earn more winks! I love WINK+ because it encourages me to take more steps to exercise and indirectly helps me to find out about more promos in SG. It's a win-win for me. I love WINK+ as it adds fun into daily mundane commute on the train! Taking MRT is a pretty fun thing to do with WINK+! It encourages the frequent use of public transport, which in turn saves the environment and also helps us save costs from the cash discounts on iMob shops and participating stores! We can also exercise and walk a little more and clock more steps! How fantastic! I love WINK+ for bringing fun to us!